On the eve of completing 1,500 days in power, TDP Leadership organized a huge meeting with party leaders from across the state in Amaravati Today. 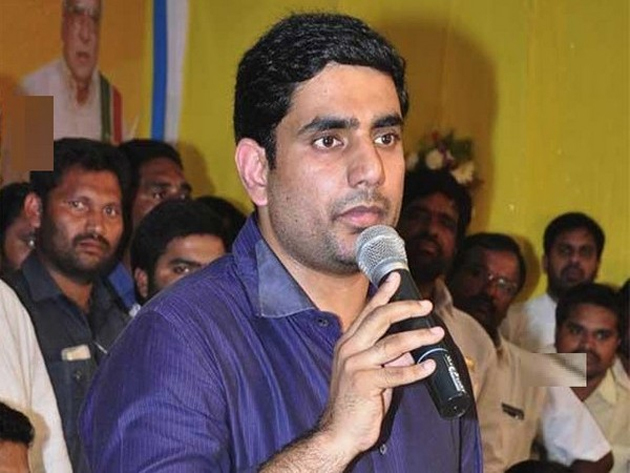 While addressing the gathering, Nara Lokesh told Victory for TDP in next elections won't be too difficult at all. 'Victories in most of the Assembly Constituencies will be under the margin of 5000 votes. Retaining Power would become easy if we could influence additional 10 voters at the Booth Level,' he opined. On this occasion, The IT Minister informed about Seva Mithra initiative. What is it? At the Booth Level, One Person will be appointed as Seva Mithra to guide 100 People in the right direction. Be it any constituency, Pawan Kalyan could influence not less than Rs 5,000 votes. May be, These measures were taken to nullify the impact of Jana Sena. In a way, Lokesh admitted that those 5,000 votes gifted power to TDP in 2014 Polls.